A very nice compact of 2Bhk with 2 bathrooms is available on sale in a very nice building in Panvel this area 1059sqft and unfurnished flat with all ameties like lift , Securty,Power backup etc.Get this flat just for 75000000/- (cr) this property is in 22 th of 30th storied building and it is 5yesr old building .This building has a garden and play area which is surrounded by trees and greenery. It is at stil Car parking is available. 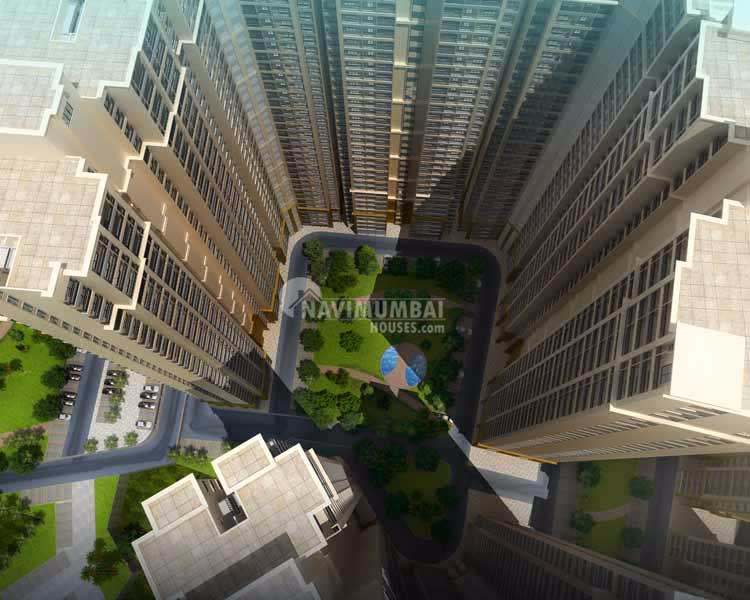 This property is in prime location For further details please contact ……..
5 min approx panvel matheran.